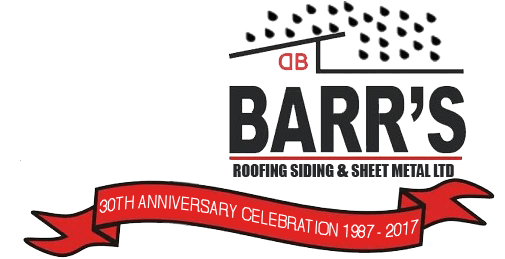 Request An Estimate - BARR'S Roofing, Siding & Sheet Metal Ltd.
How can we assist with your project, renovation or new build? 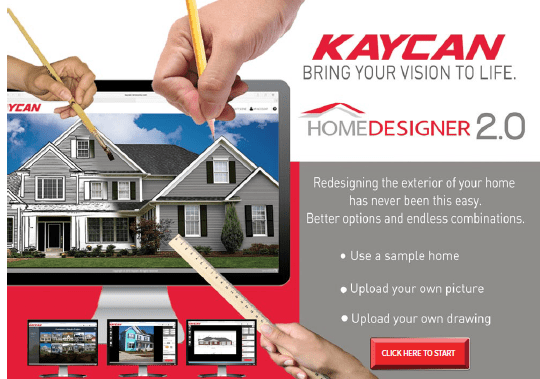 From the simplest idea to blueprint stage, our professional team will work with you to complete your plans. Share with us a few details, and give us a call or send us a request by email through our form below. We will contact you within two business days. Please try and add as many details as possible. Thank you for your submission. Our administration team will be in contact with you within two business days. For immediate service during regular business hours, please contact our office directly at 1 800 987 1445 or locally at 905 987 1445. 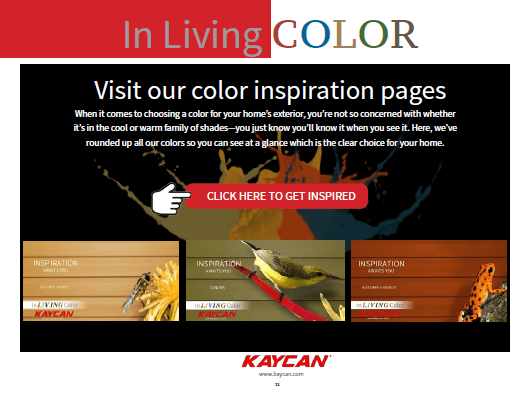 Share the post "Request An Estimate"